Sign up for future Zevia news! 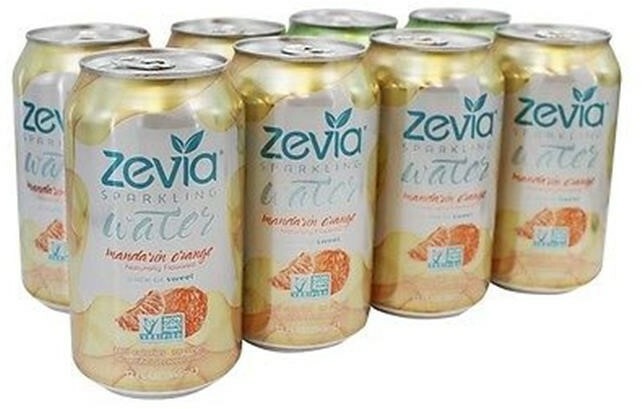 Click the button below to sign up for future Zevia news, deals, coupons, and reviews! Sign up for future Zevia deals and coupons! Click the button below to sign up for future Zevia deals, news, and coupons! 24 Cans 6 Cans 12 Cans 20 Cans 12 16 Oz. Cans 24 16 Oz. Cans 1 16 Oz. Can Black Cherry Black Cherry - 12oz. Caffeine Free Cola - 12oz. Cherry Cola Cherry Cola - 12oz. Cola Cola - 12oz. Cream Soda Cream Soda - 12oz. 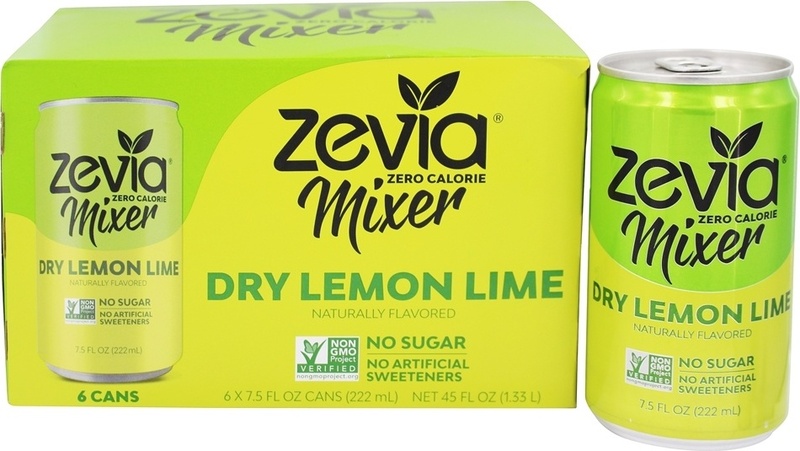 Dr. Zevia - 12oz. Ginger Ale Ginger Ale - 12oz. Ginger Root Beer - 12oz. Grape Grape - 12oz. Grapefruit Citrus - 12oz. Kola - 12oz. Lemon Lime Twist Lemon Lime Twist - 12oz. Mango Ginger - 12oz. 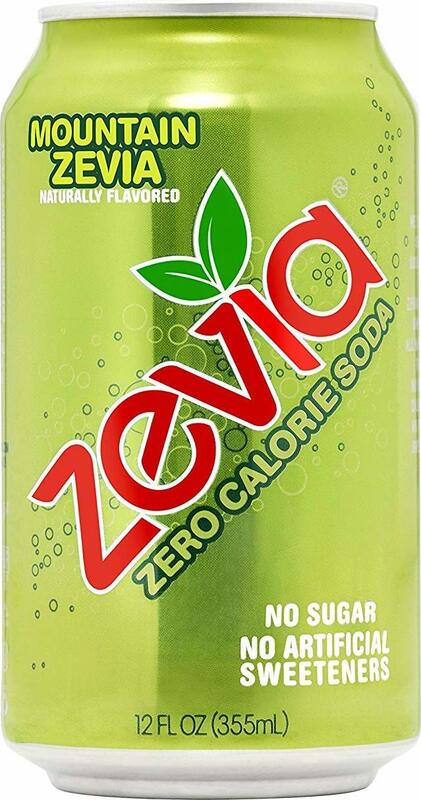 Mountain Zevia - 12oz. Orange - 12oz. Raspberry Lime - 12oz. Strawberry - 12oz. Variety Pack - 12oz.